Music, food and family fun. Local musicians are donating their time and talents. 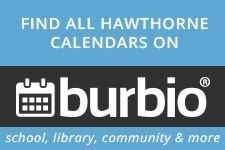 Proceeds benefit Hawthorne's "Fight for Autism."